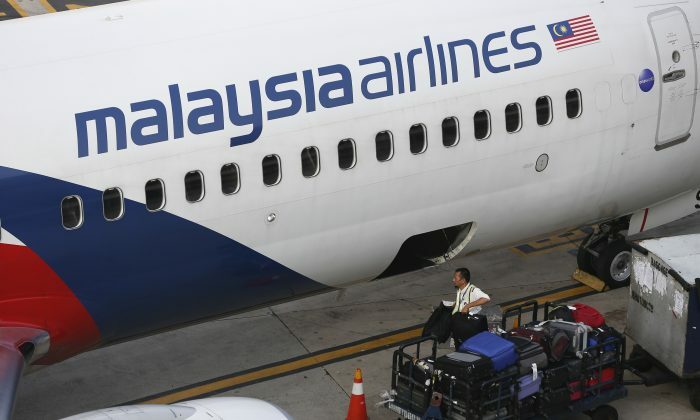 The captain of missing Malaysia Airlines Flight MH370 conducted a simulated flight deep into the southern Indian Ocean several weeks before the plane disappeared in March 2014, according to a confidential document from the Malaysian police investigation. New York magazine, which obtained the government document on a FBI forensic examination, reported that pilot Zaharie Ahmad Shah conducted a flight simulation on his home computer that matched the suspected route that missing flight MH370 later traveled. The plane is believed to have gone missing in the remote southern Indian Ocean. The FBI analyzed the hard drives from a flight simulator that the pilot had built using Microsoft Flight Simulator X software, the documents stated, according to the magazine, which published its exclusive report on Friday. The FBI recovered data points he input into the program, which went into the southern Indian Ocean. The simulated flight was made less than one month before MH370 went missing with 239 people on board on March 8, 2014. Earlier this year, The Australian reported that U.S. officials suspected that Shah was responsible. “Several months after the MH370 disappearance I was told by a government source that the FBI had recovered from Zaharie’s home computer deleted information showing flight plan waypoints … my source … left me with the impression that the FBI were of the opinion that Zaharie was responsible for the crash,” wrote reporter Byron Bailey with the publication. Senior officials announced Friday that the international search for MH370 will be suspended if the plane isn’t found in the remaining search area in the southern Indian Ocean. “The decision came not lightly,” Australia’s transport minister, Darren Chester, said in the news conference. “But in the absence of new credible evidence it is not possible to continue searching. Every effort has been made. We have used the most high tech and the best people for this search,” reported the Australia Broadcasting Corporation.